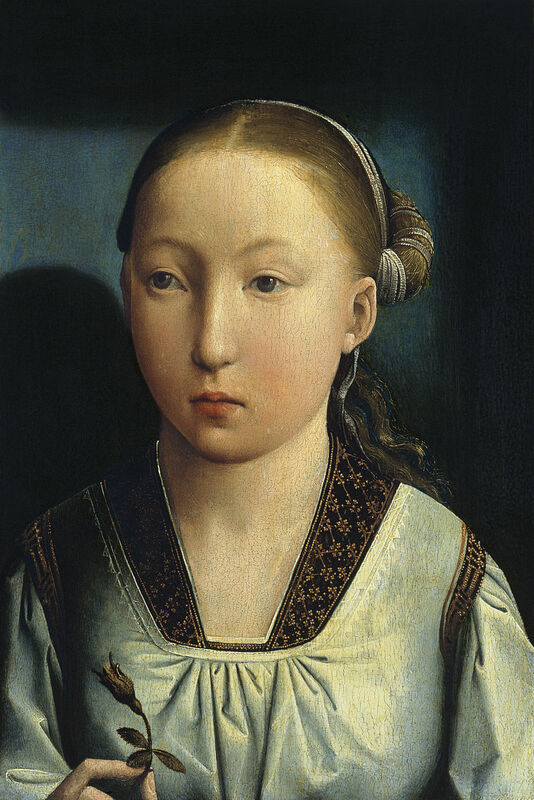 Catherine of Aragon, or Catalina as she was known in her youth, was born on 16 December 1485 as the daughter of Isabella I of Castile and Ferdinand II of Aragon. She was the last of her parents’ five surviving children. The young Princess had a maid, Elena de Carmona, whose bed was situated next to her cradle. Her parents were soon on the move again, but it is unclear if Catherine was with them. Over the year, she would sometimes travel with them.1 Catherine’s early years were formed by religion and education, and although she was surrounded by governesses and nurses, her mother would be the most influential person in her life.2 By the spring of 1489, negotiations for Catherine’s marriage to Arthur, Prince of Wales, were underway.3 Although negotiations went well, the date of departure had not been fixed.4 Meanwhile, her siblings were also being married off. Her eldest sister Isabella was first married to Alfonso, Prince of Portugal and later to King Manuel I of Portugal. John married Archduchess Margaret of Austria, while Joanna married Margaret’s brother Philip. 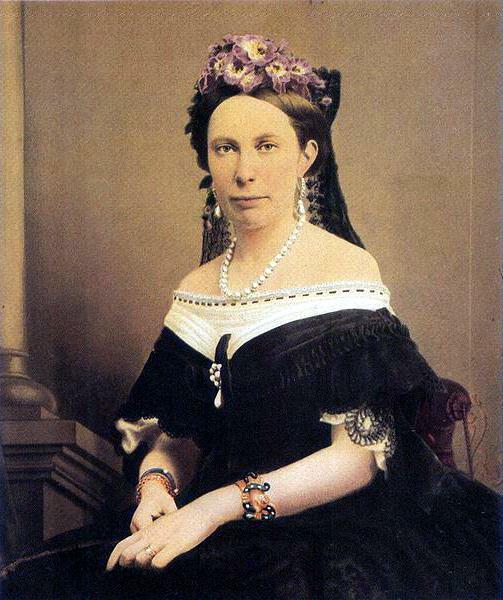 Maria went on to marry her sister’s widower, Manuel I of Portugal. At the end of the year, Catherine and Arthur travelled to Ludlow Castle in the Welsh Marches with Arthur riding on horseback and Catherine sitting in a litter.16 They had separate chambers there, as was the custom.17 At Ludlow Castle, the couple would have meals together but Catherine was often alone as Arthur went away on government business.18 Catherine made in a friend in the form of Margaret Pole, who was the daughter of George, Duke of Clarence, a brother of King Edward IV. Her parents, meanwhile, were busy mourning another death. The loss of their young grandson Miguel meant that the new heirs of their kingdoms were their daughter Joanna and her husband, Philip. The news of Arthur’s death did not reach them until 3 May.21 We do not know how long it took them to cook up the idea for a new match, with Arthur’s younger brother Henry. 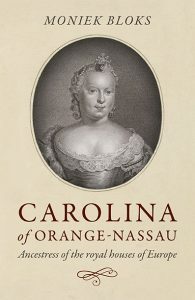 Catherine may have believed that she would return to Spain, like her elder sister Isabella had done, but that would also mean the return of dowry. It was Elizabeth of York who sent for Catherine from London. 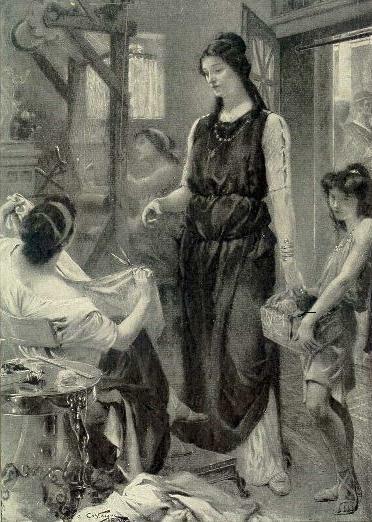 For the next three years, she would live in Durham House, while a new betrothal hung in the air. Elizabeth of York died shortly after delivering a daughter named Katherine, on her 37th birthday in 1503. Perhaps the young Princess Katherine, who also died, was named for Catherine. The loss of Catherine’s mother Isabella in 1504 meant a change in status for Catherine. Her sister was now the Queen of Castile and Catherine was no longer the daughter of Castile. Around this time, Fray Diego Fernandez appeared in her household, so at least Catherine had some spiritual consolation, but Catherine was beginning to take her faith to the extreme. In later years, she was known for her semi-fasts, which interrupted her menstruation and she took to wearing a sackcloth shift.24 It wasn’t until the death of Henry VII in 1509, that things finally would change for Catherine. She would now, at last, fulfil her destiny and become Queen of England.